Working with schools and teachers, the objective of the project is to help address challenges related to social integration and to develop innovative, evidence-based intercultural training modules in physical education and coaching. Specifically, the second meeting focused on the results of the needs-analysis conducted as part of the project. The needs-analysis specifically collected information about the situation that teachers, coaches, and trainers are facing today with respect to intercultural education and social integration. Furthermore, it focused on what is missing and needed by the practitioners in schools and clubs. Based on these results, the project partners compiled ideas and recommendations for the design and alignment of the training modules. The next meeting, which will be held in December in Cologne, will focus on the development of these modules. There, representatives from academic institutions in Cologne, Vienna and Rome will work closely together with NGO Partners whol will contribute their extensive practical experience to the modules. “The meeting in Odense has built a solid scientific foundation for the development of the training modules which make up the core of this project. 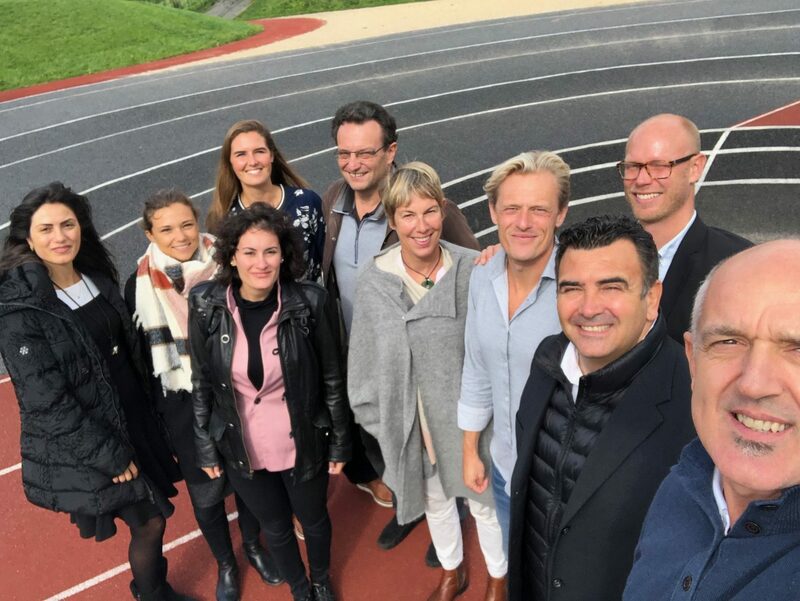 We are very much looking forward to welcoming all respective Partners in Cologne and continue to work on this matter”, says Karen Petry, deputy head of the Department of European Sport Development and Leisure Studies at the German Sport University in Cologne. This entry was posted in News and tagged EDU-PACT, ENSE, Projects. Bookmark the permalink.